The feature, which costs $5,000, uses sonar sensors to match the vehicle’s speed to traffic conditions, change lanes and freeways, and self-park, according to Tesla’s promotional materials. The three plaintiffs, from Colorado, Florida, and New Jersey, beg to differ. “Tesla had to know how deeply flawed, raw, and untested the software was and remains,” they say in the 44-page complaint. “At times, the car veers towards curbs and merges across the double yellow line,” according to the article from the website Jalopnik, describing a video from the Model S owner. The plaintiffs also say Tesla missed deadlines to roll out the features and deceived owners about their availability. 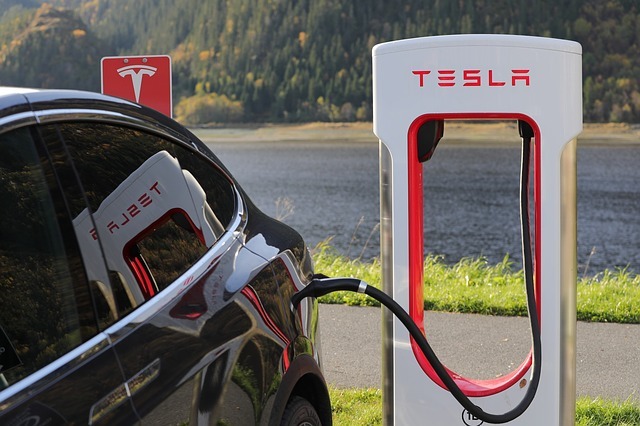 Tesla has acknowledged the software needs more testing, but did not include that information on its website or in promotional materials, according to the complaint. “We have always been transparent about the fact that Enhanced Autopilot software is a product that would roll out incrementally over time, and that features would continue to be introduced as validation is completed, subject to regulatory approval,” the spokesperson wrote. The plaintiffs seek class certification and damages for consumer fraud, fraud by concealment and unjust enrichment. They are represented by Shana Scarlett with Hagens Berman Sobol Shapiro in Berkeley.